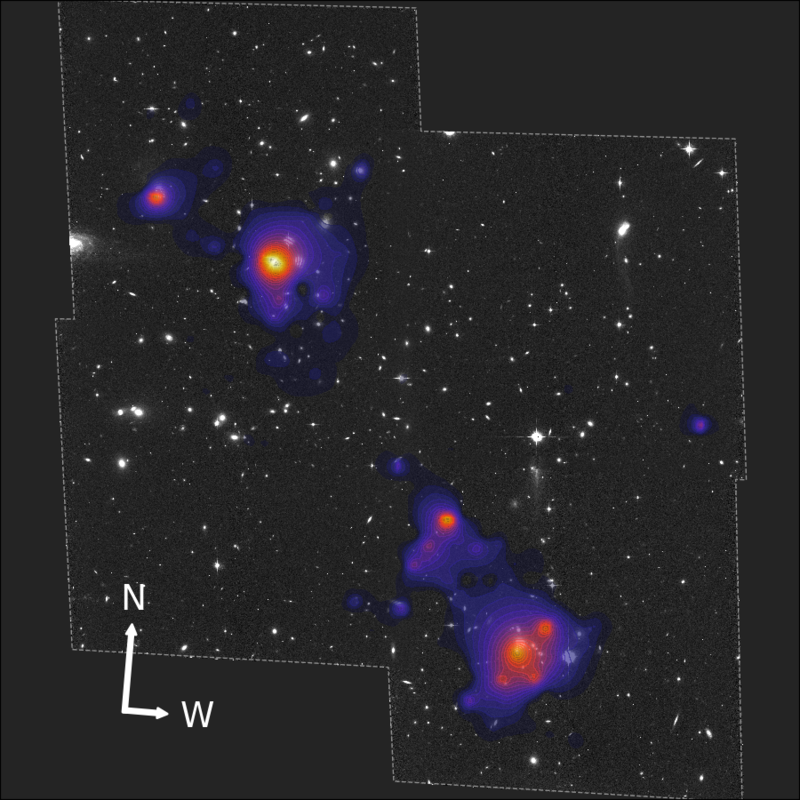 Merging galaxy clusters present a unique opportunity to study the properties of dark matter in an astrophysical context. These are rare and extreme cosmic events in which the bulk of the baryonic matter becomes displaced from the dark matter halos of the colliding subclusters. Since all mass bends light, weak gravitational lensing is a primary tool to study the total mass distribution in such systems. Combined with X-ray and optical analyses, mass maps of cluster mergers reconstructed from weak-lensing observations have been used to constrain the self-interaction cross-section of dark matter. The dynamically complex Abell 520 (A520) cluster is an exceptional case, even among merging systems: multi-wavelength observations have revealed a surprising high mass-to-light concentration of dark mass, the interpretation of which is difficult under the standard assumption of effectively collisionless dark matter. We revisit A520 using a new sparsity-based mass-mapping algorithm to independently assess the presence of the puzzling dark core. We obtain high-resolution mass reconstructions from two separate galaxy shape catalogs derived from Hubble Space Telescope observations of the system. Our mass maps agree well overall with the results of previous studies, but we find important differences. In particular, although we are able to identify the dark core at a certain level in both data sets, it is at much lower significance than has been reported before using the same data. As we cannot confirm the detection in our analysis, we do not consider A520 as posing a significant challenge to the collisionless dark matter scenario. ← Kostas Themelis - Eurotalent!